Over the course of 2017, initial coin offerings (ICOs) raised USD 5.6 billion, dwarfing 2016’s total of USD 240 million. However, of the top five ICOs that ended in 2017 (Hdac, Filecoin, Tezos, Bancor, and Sirin Labs), four have offered a return on investment (ROI) that's lower than one, meaning that their investors have technically lost money. And while all five of the companies behind these ICOs are still working hard to honor the promises they made last year, most have some work to do before they can make their investors a profit. 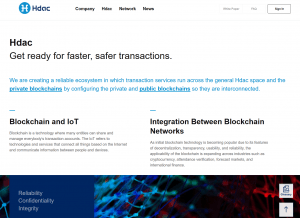 2017’s biggest ICO was Hdac’s, which operates a distributed platform for the internet of things (IoT). Possibly because the Switzerland-based startup was established by Hyundai ('Hdac' stands for Hyundai Digital Asset Company), its token sale managed to raise around USD 258 million when it ran from November 27 to December 22. Unfortunately, the value of its HDAC tokens has fallen by 87% since December (which is roughly in line with the drops suffered by such altcoins as Ethereum, Bitcoin Cash, and Litecoin). 1 HDAC was worth USD 0.3410 at the start of the ICO, but it's now (09.14) worth USD 0.050373. And Hdac's plans to release 12 billion tokens in total over the coming years could mean that the value declines even further, assuming that the Hdac platform doesn't gain widespread adoption. 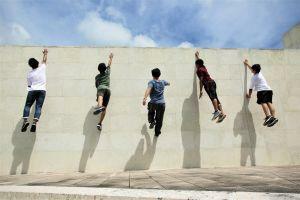 As for whether it's likely to gain such adoption, Hdac has at least launched its mainnet, which went live on May 24. Yet it doesn't seem to have attracted much in the way of use, although the company did announce a new commercial partnership in late August, with South Korean real estate company Dream Global Partners. This has since dropped to USD 3.66, and as in the case of Hdac, the fact that only 10% of all FIL was open to investors would indicate that the value of ICO tokens could sink further if Filecoin – a US-based company that's building a decentralized platform for cloud-based data storage – fails to secure a sufficient level of adoption. 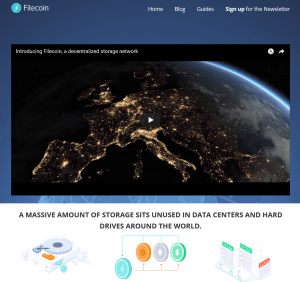 As for Filecoin's current status, it announced at the end of August that it had begun implementing and testing key aspects of its protocol. 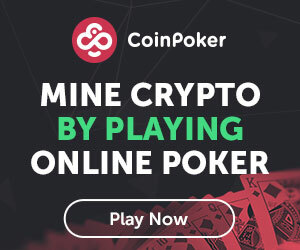 It also plans to officially launch its platform at some point around the middle of 2019, although its latest update stated, "timelines will certainly have to change – some things may come sooner or later than initially anticipated." 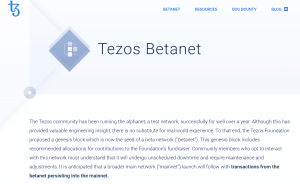 Third on the list is Tezos, which plans to launch the world's first 'self-amending' blockchain platform. Its ICO raised USD 232 million during the first two weeks of last July, and unlike the previous two coin offerings its XTZ token has climbed in value since then. At the time of the ICO, 1 XTZ was worth USD 0.47, while now it's worth USD 1.31. This makes for an increase of around 163%, yet in contrast to the two startups above that experienced a decline in token value, Tezos has experienced other kinds of difficulty. Running for two weeks in December, Sirin Labs’ ICO managed to raise USD 158 million, largely on the basis of Sirin Lab's novel plan to build blockchain-based smartphones and computers. Retailing for around USD 1,000, the FINNEY smartphone will include its own hardware crypto-wallet. 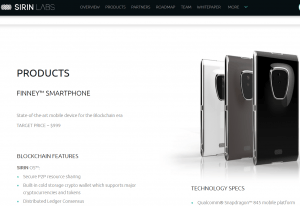 But while its target price and hardware specs are available on Sirin Labs' website, it's still not entirely clear just what blockchain the phone will operate on, although Sirin Labs' white paper implies that the phone will be making use of IOTA's Tangle ledger. 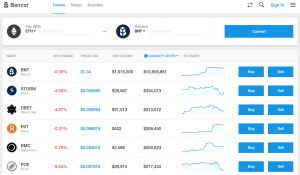 Unlike the other top five ICOs, the Bancor Network's main product – its exchange platform – is fully operational. And as its Director of Communications, Nate Hindman, tells Cryptonews.com, it’s already making progress.